Producers have announced that Wicked will tour the UK and Ireland from February 2018. Tickets for the Wicked UK Tour 2018 are now on sale. Wicked is the worldwide smash hit musical phenomena that tells the incredible untold story of the Witches Of Oz. Following a fifteen-city tour of the UK and Ireland which met with critical acclaim and box office success, this new tour will open in Bristol Hippodrome on 5 February 2018. 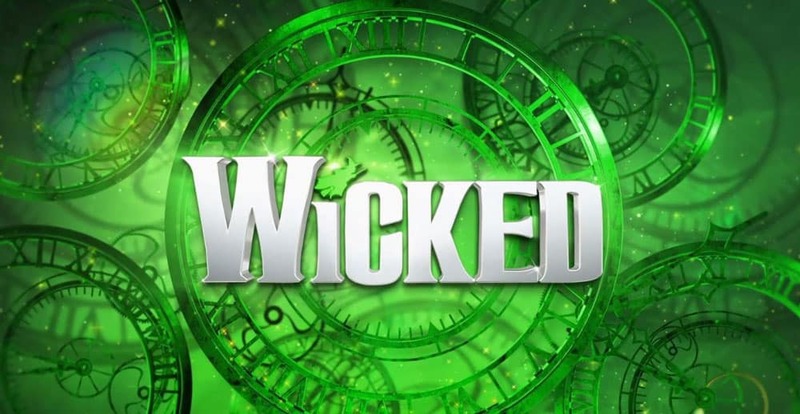 Wicked continues at London’s Apollo Victoria Theatre – Book Now!